Perfect sized solution for RV’s, point-of-use water heaters, sinks, showers, or small apartments. 3-Year Warranty. 1-Year Fit For Purpose Guarantee. We guarantee the product for 3 years against defects. We guarantee for 1-year effectiveness if the location meets the above requirements. Get your package in 5 days or less. Whole home solution up to 3,000 sq/ft and for commercial kitchens. Whole home solution up to 3,000 sq/ft and for commercial kitchens, pools, and spas. 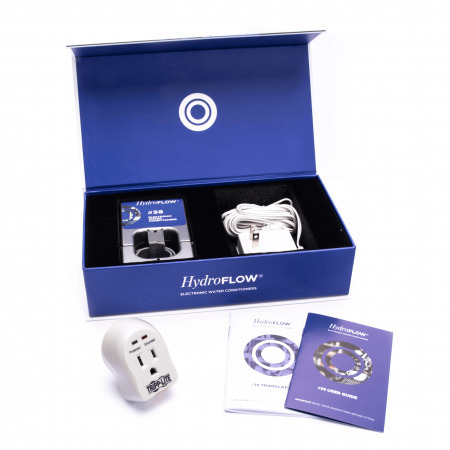 HydroFLOW products alleviate hard water problems electronically and without salt or filters. Install yourself. No plumber needed. You simply clamp the hydroflow unit on an exposed water pipe and plug it in. That’s it! No plumber or special tools needed. If the red light is on the unit is working and water quality improvement is noticed within hours. 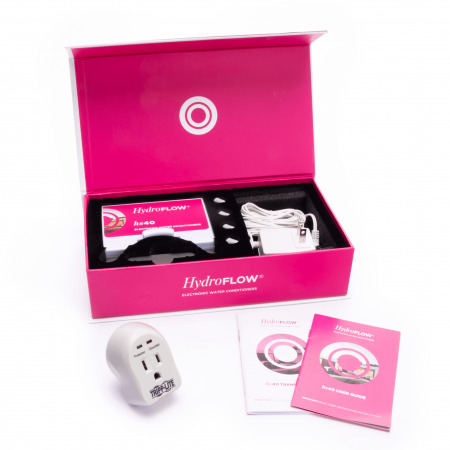 Your HydroFLOW unit will immediately stop buildup of hard scale inside your water heater. 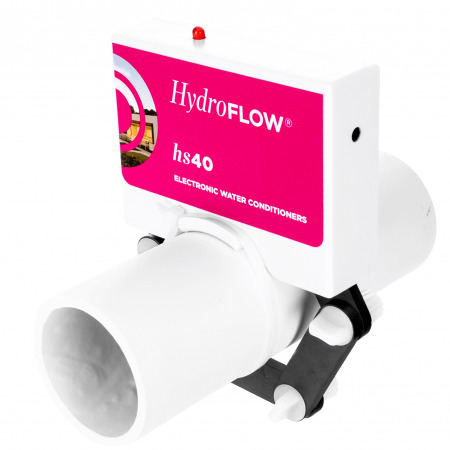 HydroFLOW reverses scale build up over time. Typically, the complete reversal of scale buildup takes about as long as it took to get there. Make sure to periodically flush your water heater to remove loosened scale sediment at the bottom of the tank so you don’t lose efficiency. Get rid of salt, forever. All new scale will wipe off easily. 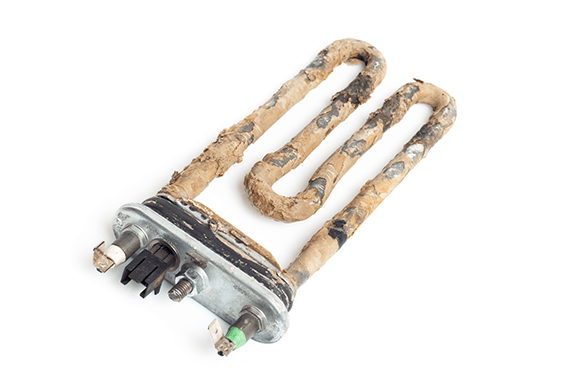 Extends the life of your water heater. 100% green, no landfill waste. Can be installed by anyone. 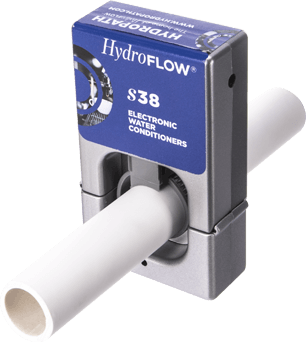 HydroFLOW warranties its products for 3 years against mechanical breakdown, failure, or defects. If the product fails in the first 3 years of your ownership, the company will repair or replace the unit at no charge. Proof may be required that the unit was installed properly depending on the claim. 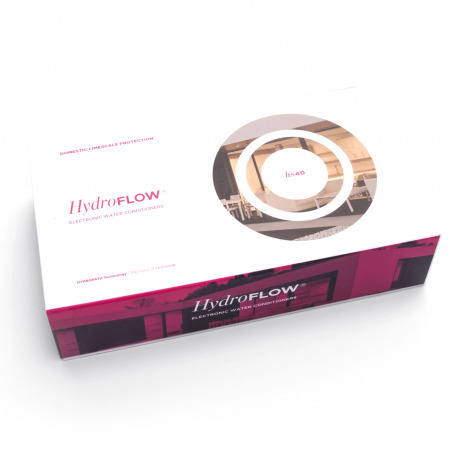 HydroFLOW offers you a one-year “fit for a particular purpose” money-back guarantee that the product will reduce limescale accumulation when used in proper applications, which means that the Product is used in areas with constant water flow, such as inside pipes and nozzles. 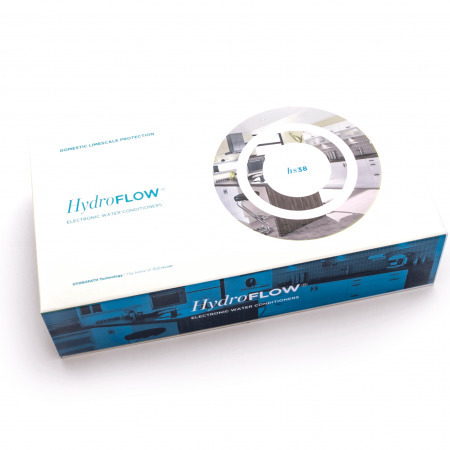 Subject to proper installation and use of the product, if at around 1 year of use you have not noticed any measurable reduction in limescale accumulation on the applicable areas of use, HydroFLOW will refund the full purchase price of the product, so long as you have submitted a claim before the end of the first year after which the product was purchased. 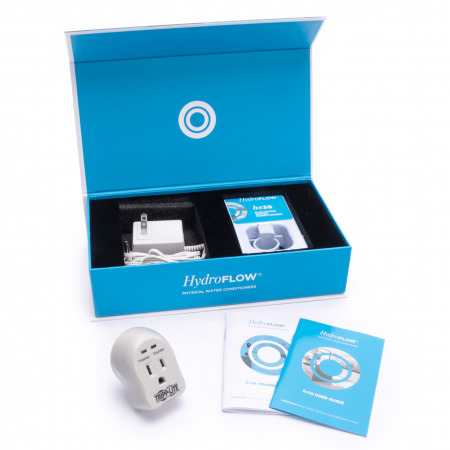 Will HydroFLOW remove all the "white stuff"? No, but what HydroFLOW does is prevent the white stuff (scale) from sticking to surfaces. So the white stuff on your shower head will still appear but the difference is after using HydroFLOW it will simply wipe off with a towel. The quantity of white stuff may increase over time. This is HydroFLOW at work as it unbonds old scale from your plumbing system. Just like new scale it is easily wiped away. 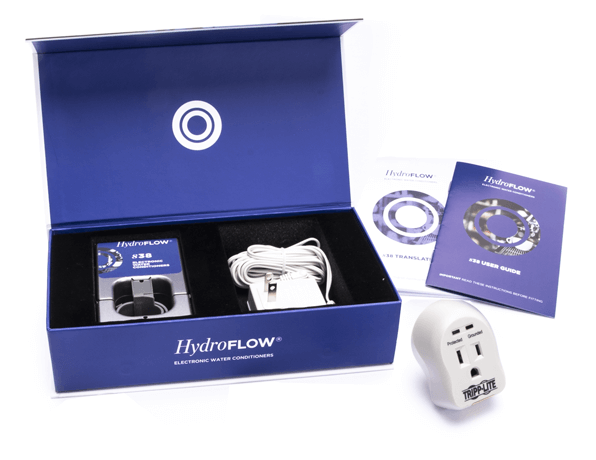 Will HydroFLOW reverse scale build up? Yes, but over time. New scale build up will stop immediately after installation. The removal of existing scale takes much longer. 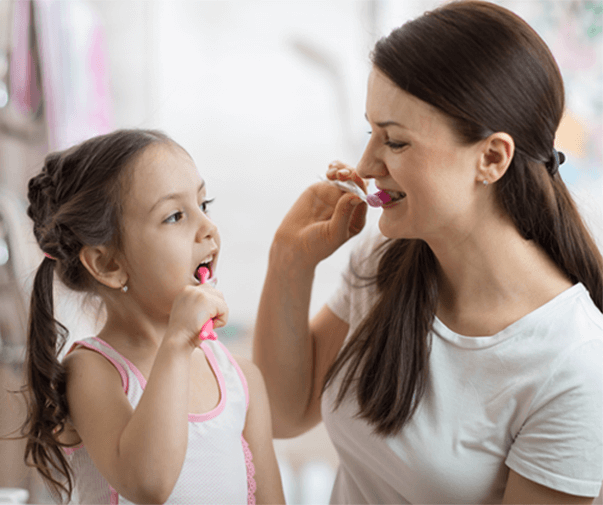 Usually, the removal of preexisting scale takes as long as it did for that scale to build up. If you installed a water heater 2 years ago and had no water treatment since, then it will take up to 2 more years for HydroFLOW to reverse the scale build up. Will I notice a difference in my water? Depends. If you’re currently using a salt water softener you will notice a big difference in the “feel” of the water. Salt softeners make the water feel slimy so the removal/replacement of that system with a HydroFLOW unit will cause that feel to change. If you currently have no treatment or filter-based treatment you should notice little to no difference. Had this product for over 5 years and it still works pretty well! I have hard water of roughly 240 PPM. I purchased the S38 product for my 2,890 sq/f house in 2013. I easily installed the unit on the incoming cold water pipe feeding my gas water heater. To date, the device has worked great by removing hard scale deposits from inside my water heater, shower heads and faucets. 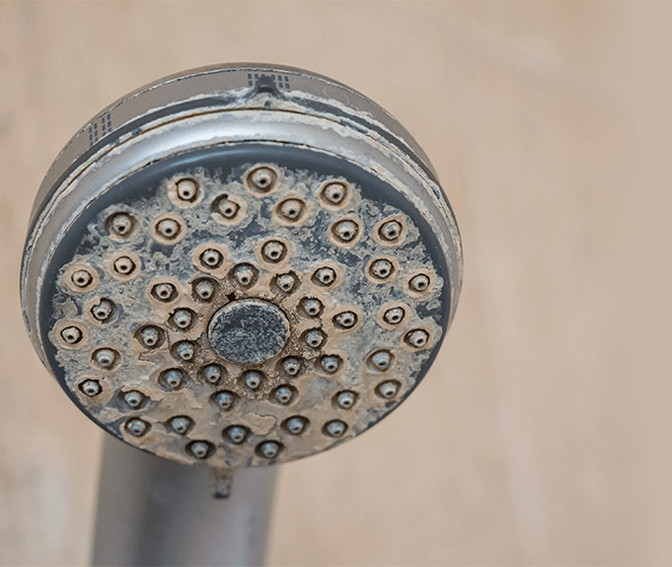 My biggest recommendation is to ensure your water heater is purged once a year to remove any scale powder that might accumulate is flushed out. I also noticed that is certain areas a little scale still shows up, but it wipes off easily. 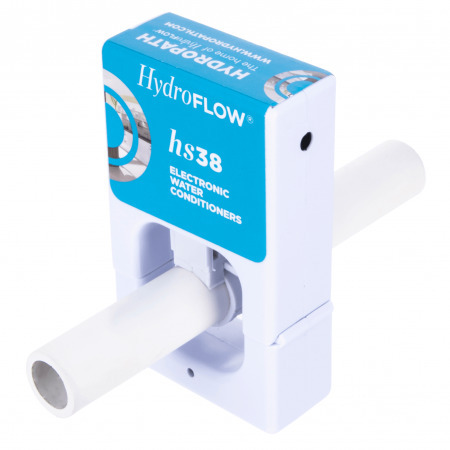 I purchased a the HydroFLOW S38 unit to reduce scale build up in our electric hot water tank. We had considerable scale build up on the heating elements and scale plugging the 3/4" outlet drain drain hole. We also were required to replace the heating element about every four years. We researched for a solution, found the S38 and installed it in April 2013. Its been over four years, the heating element is still going strong, stays on less time than previously to heat the water up and the drain remains free of scale. Proving to be a great product. Probably should give them a 5 rating, just never saying something is perfect. Our HS40 is still performing well after 1 year of use. We installed it into our newly constructed home and have NO difficulties. We have NO scaling on any water-use appliances or the showers, but from our underground sprinkler system (which does not have the benefit of the HS40) we have scaling on the exterior of our house. Yes, our municipal water supply is extremely hard, but the HS40 is doing its job and we have NO issues with calcium buildup in our home. 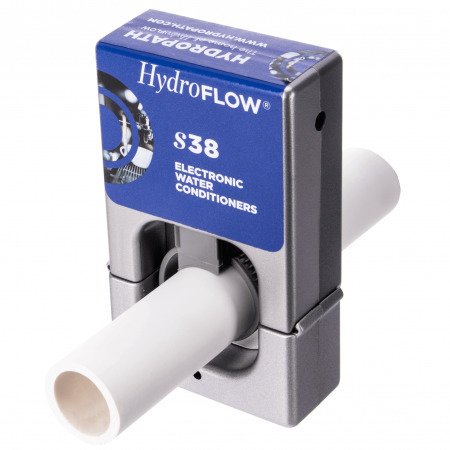 I would definitely recommend the <em>Hydro</em>FLOW unit ... it's easy to install, compact, and exceeding efficient! My dishes seem shinier and my hair feels better. Not sure if that is from this but I don't really care. Thank you. Only had it a few weeks, but seems to be working and much cheaper than whole house water softener system. Takes up no space at all. HydroFLOW USA, headquartered in Redmond, WA, is the exclusive U.S. distributor of the unique HydroFLOW water conditioners that are powered by the patented Hydropath technology.